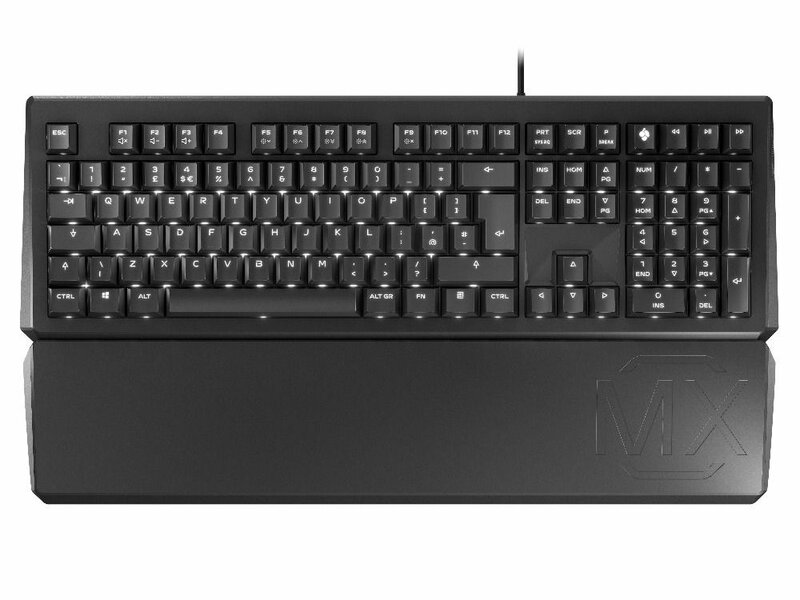 The CHERRY MX BOARD 1.0 BACKLIGHT � fast, precise, proven CHERRY quality. 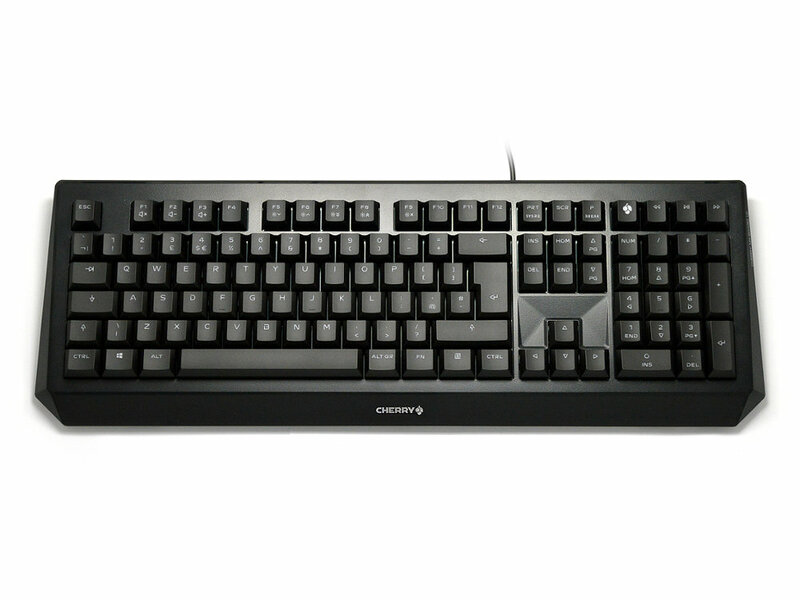 Durable CHERRY MX Silent Red switches with consistent linear operating feel and the support of the palm rest provide comfort and ergonomics when working. 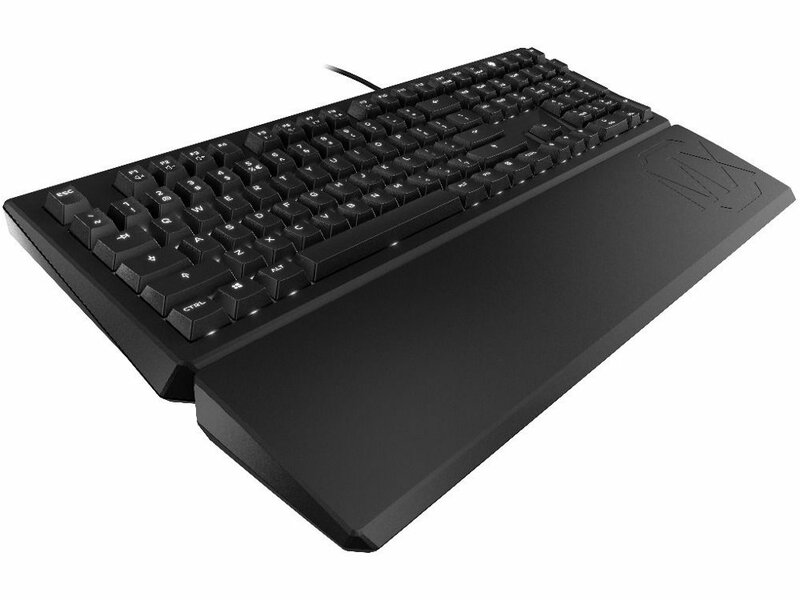 High-speed key recognition accurately captures every keystroke, even with fast typing. Sturdy mounting feet enable a perfect adjustment in 3 steps with a non-slip grip.